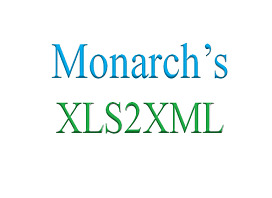 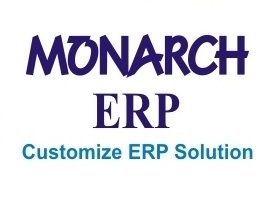 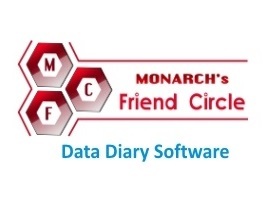 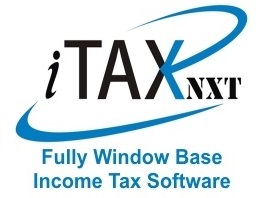 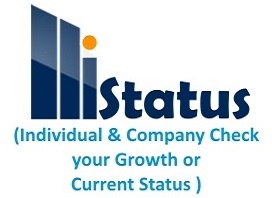 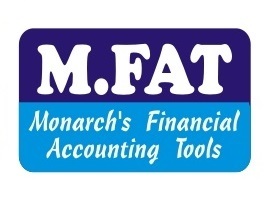 Monarch Infotech established in the year 1995 and located in Surat, India. 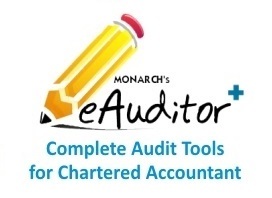 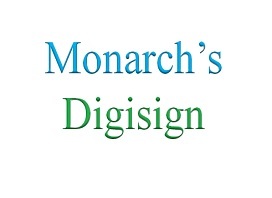 Monarch is driven by professional with wide Technical and domain expertise. 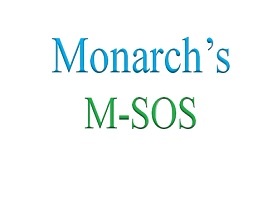 MONARCH has been servicing Trade, Industry and Professional for over a decade. 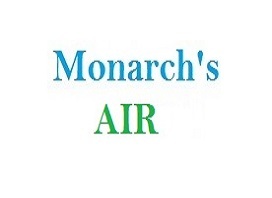 We, at Monarch honour and respect our people and value them above all assets. 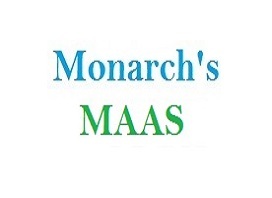 Our people are our strength and enable us to succeed in all our corporate endeavors. 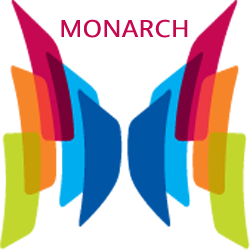 It has been a pleasure for me to work with Monarch. 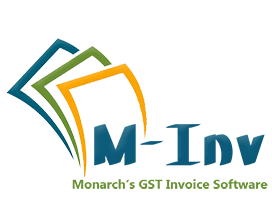 Projects are done as per client’s need with highly appreciated results. 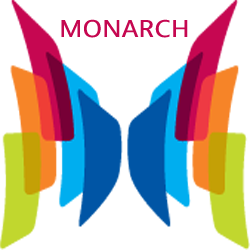 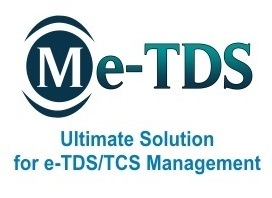 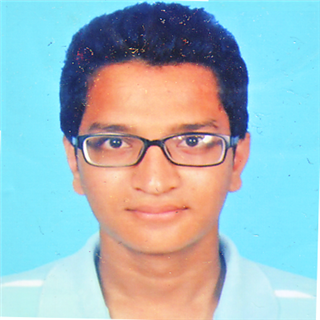 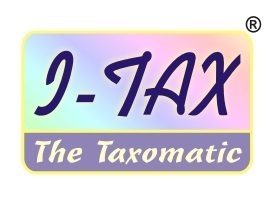 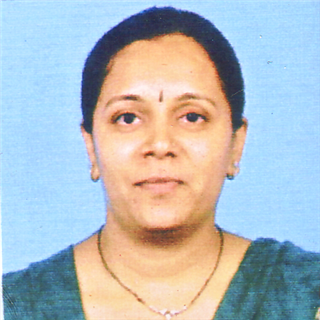 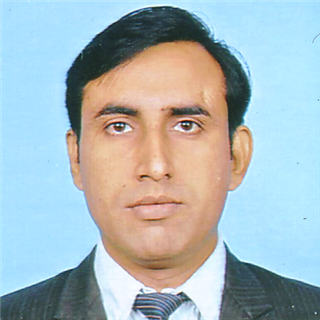 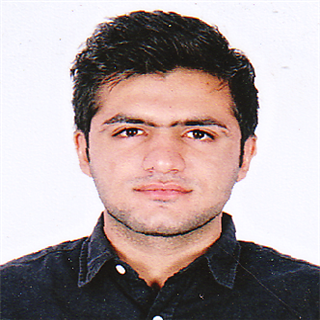 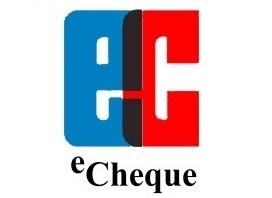 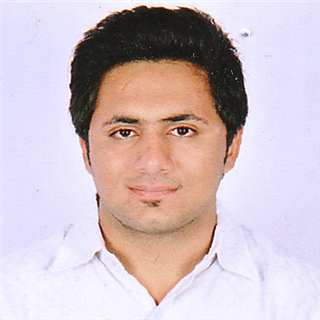 Their customer service support is excellent and give a timely feedback to the queries. 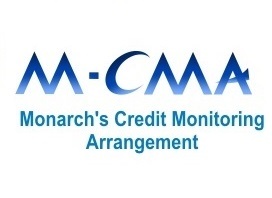 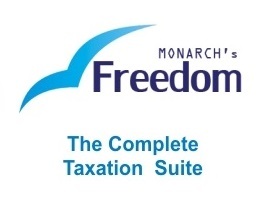 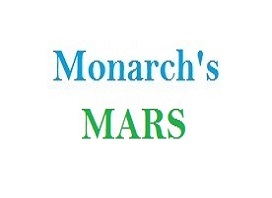 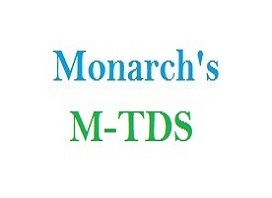 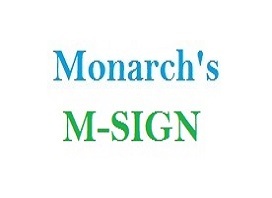 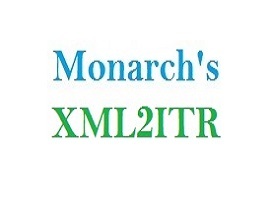 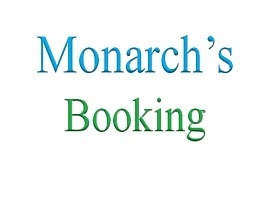 I widely appreciate the services of Monarch and will soon give them our next project. 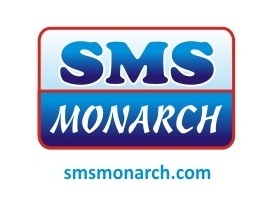 Fast, Reliable and high quality, that’s what Monarch stands for. 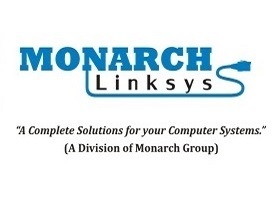 We have been using the services for a couple of years now. 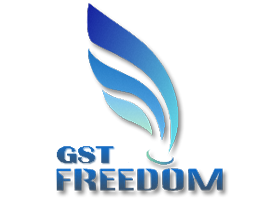 The quality is always high, and that’s import to us, because their work literally set the foundation for the websites for our clients.